Comments: World famous Emeril Lagasse’s first restaurant was a must when we visited the Big Easy. 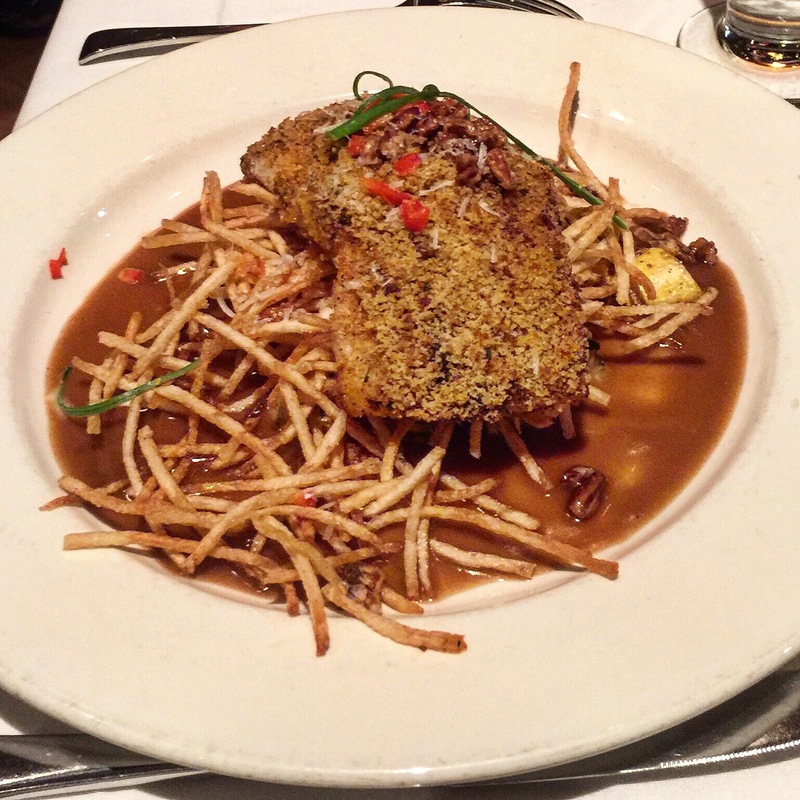 Located in the Warehouse District, Emeril’s offers great portions and flavorful food with creole notes. Hands down one of the best meals we had in NOLA… Plan ahead to prepare your palette.